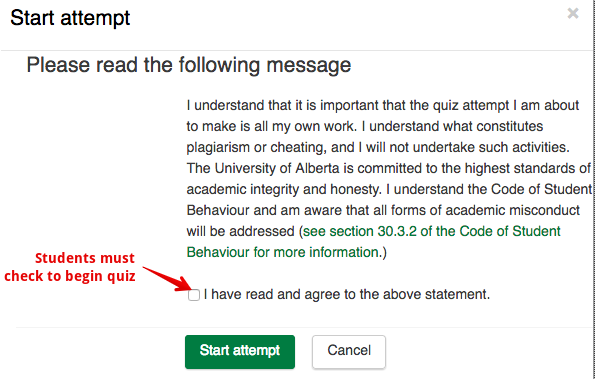 Security features for online exams are important to ensure quiz integrity. eClass offers a range of features that provide varying levels of security and which meet different needs. With the exception of Respondus Lockdown browser, most of the features listed below can be used in combination. In addition to these options, any high-stakes, summative testing scenarios (midterms and finals), especially in campus labs, should also include some form of proctoring. The required check serves as a visible reminder to students that quiz security must be respected and violations will be addressed. Randomizing the order of questions and answers are common mechanisms to prevent students from sharing their work. Note: the question-level shuffle option is checked by default when constructing multiple choice questions so all that should normally be required is to enable the course-level setting. 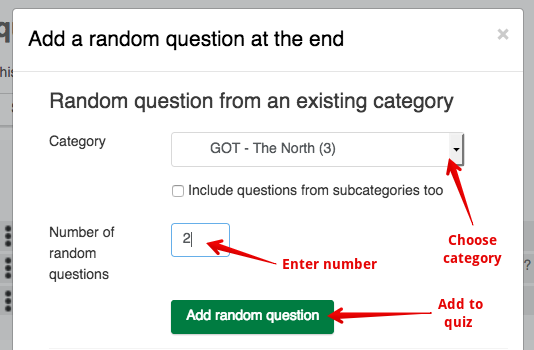 The question-level setting should be unchecked where answers need to be in a specific order, for example where the last answer choice is "All of the above." Both of these mechanisms ensure that every student receives all the same questions which may be necessary for some scenarios. Note that using this method does not guarantee that every student will receive the same questions. Password: Entering a password can be used to restrict access by posting the code on the wall of an exam room so that only students present in that location can launch the quiz. IP Address Restriction: If available, the IP address or a range of IP addresses for a computer or a lb room full of computers can be entered to restrict the quiz. Students accessing from any different IP will not be allowed to attempt the quiz. Please note that starting in Fall 2018 term, the changes to campus lab computer infrastructure have changed the existing IP addresses and have changed this functionality. For more information, please contact IST eClass support. The browser tab can be re-sized and function normally but starting all attempts at full screen can assist proctors. 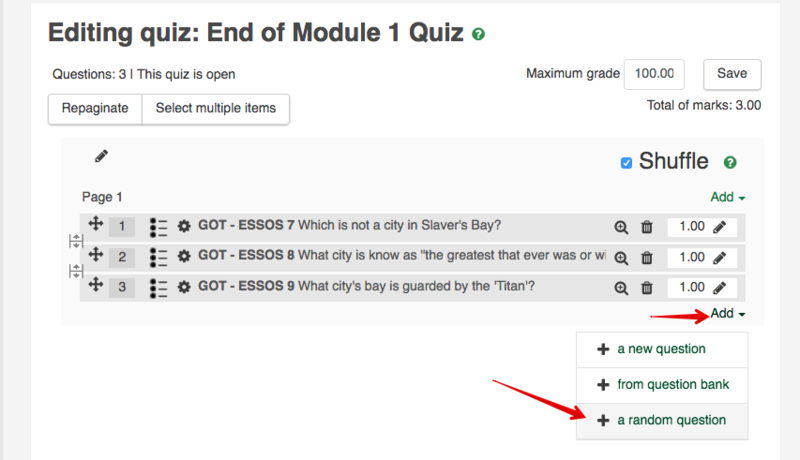 This feature can be an effective way of ensuring that students cannot easily navigate away from the quiz attempt. 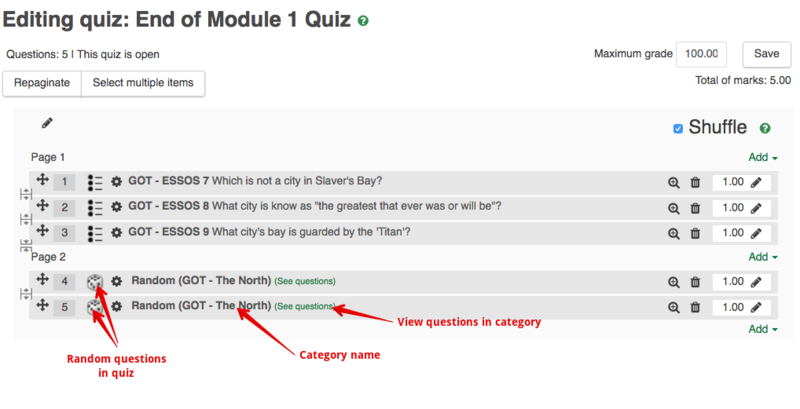 Note that the absence of browser navigation features would impact access to and from external websites where that is required as a part of a quiz. 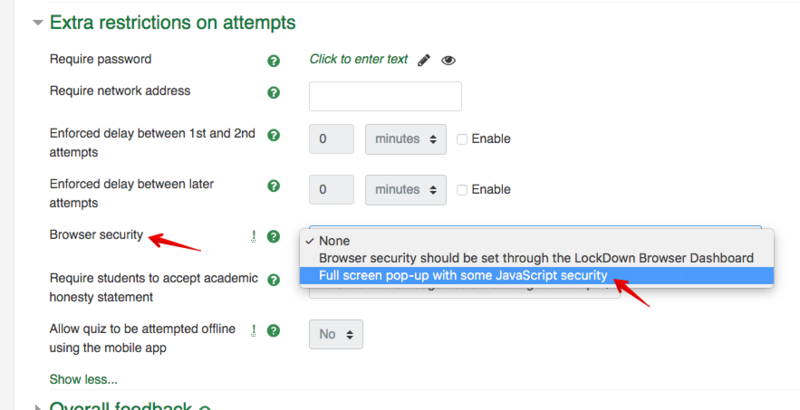 Quizzes can also be configured to be delivered only via the Respondus Lockdown Browser (RLDB), a separate browser that further limits students taking attempts. This tool forces students to stay in the quiz until they submit it and blocks their machine from running a range of other software during the quiz including web browsers, printing utilities, and screen capture programs. For more information see Using Respondus Lockdown browser. Please note: starting in July 2019, RLDB will no longer be available as a quiz security mechanism at the U of A. During the Winter 2019 term, RLDB is still available for use on students personal machines and in non-IST managed labs. 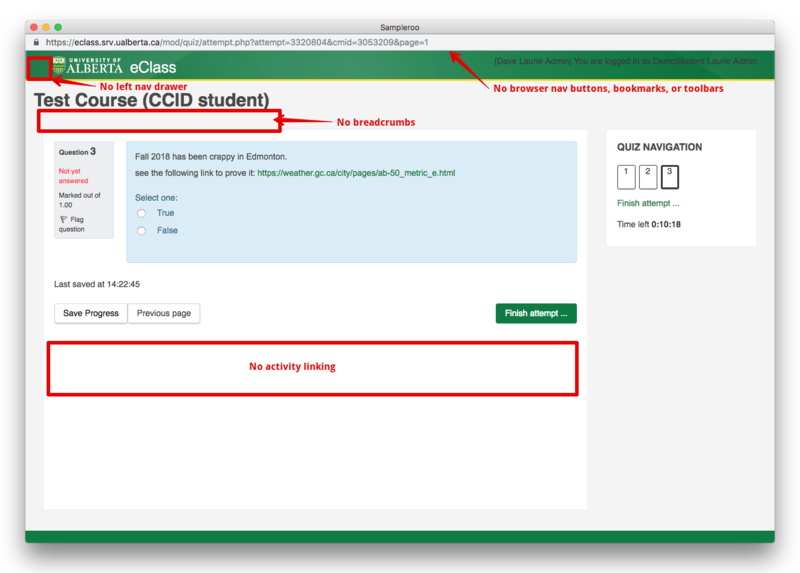 For users in IST managed labs for the Winter 2019 term and after July 2019, the eClass team has developed a replacement solution called ExamLock to deliver quizzes securely. Any instructors formerly using RLDB in campus computing labs can contact IST eClass support by email or phone for further details about using this solution.